SAIC-owned MG returned to the UK market in 2011 with the MG6 compact sedan. In saloon and five-door body styles, sales of the MG6 in the UK was found wanting with only 15 units sold in October 2011. 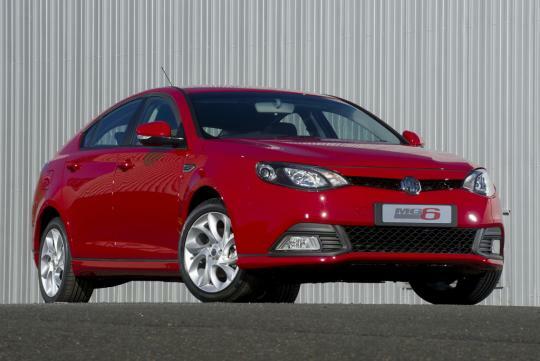 This should not come as a surprise as the MG6 is based on SAIC�s Roewe 550, itself a derivative of the 1999 Rover 75. Who would want to part their money for a car that is based on a platform which is more than a decade old? However, MG vice director of design, Martin Ulharik, feels that in terms of product and competitiveness the brand is not very far from Kia already. He predicted that in five years time, MG will be "well on its way". 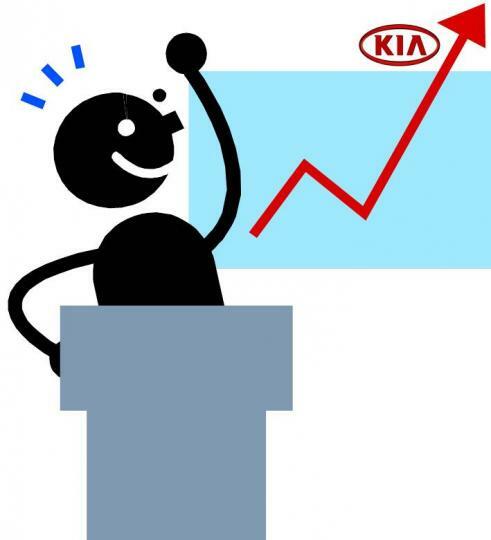 Kia�s 2011 sales in Europe hit 478,192 units, representing a 22.1% year-on-year increase. The company declared bankruptcy during the 1997 Asian financial crisis and Hyundai Motor Company bought over it, pumped up its European-based R&D facilities and hired former Audi designer Peter Schreyer who gave the line up a refreshing look. If MG wants to emulate the success of Kia, there is still a lot of hard work to be done. MG's success in Europe is vital to SAIC as it will boost the brand's image back in China, which will in turn enhance sales.